I never tire of making treasuries that have an animal theme! I have a cat and a dog that bring me endless hours of joy. I really love all of our 4 legged furry creatures whether they are large or small or in between. Ooops, we do need to exclude all of those rodents from that love though - unless they are Mickey and Minne! Mickey and Minnie are good rodents! 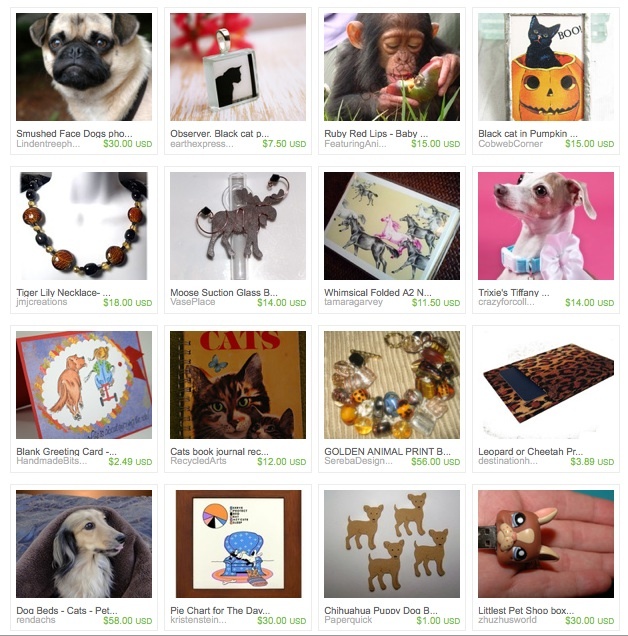 And we have a number of animal lovers in the UWIB Etsy Team. You will find dogs and cats and moose and horses and more! Please show us your favorite furry friend! great treasury and post. Thank you. 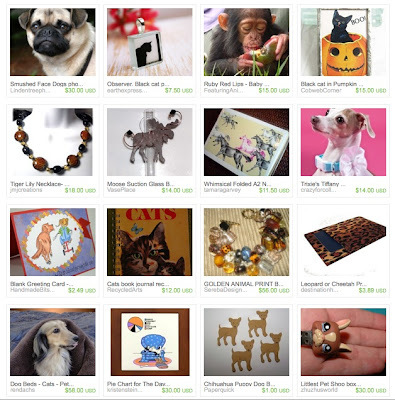 Beautiful treasury Rita... Thank you! so much fun! love that cat journal. thank you for including my horse cards.